DHP Parsons End Table Just $15! Down From $40! 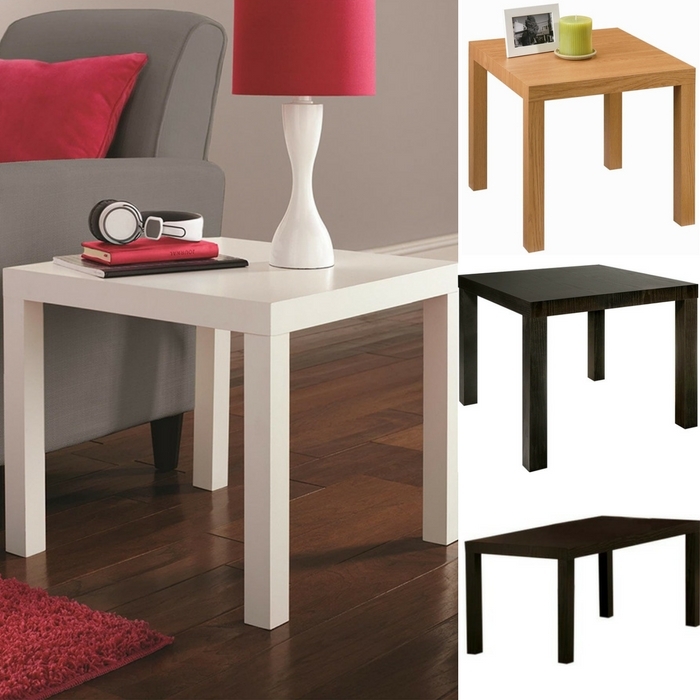 You can get this DHP Parsons End Table for just $15 down from $40! Modern and simple design that will fit with any décor. Quick, easy and toolless assembly. Weight limit: 50 lb. Match with the Parsons Coffee Table for the full look. Kids Table And 4 Chairs Set Just $29.95! Down From $50! PLUS FREE Shipping! 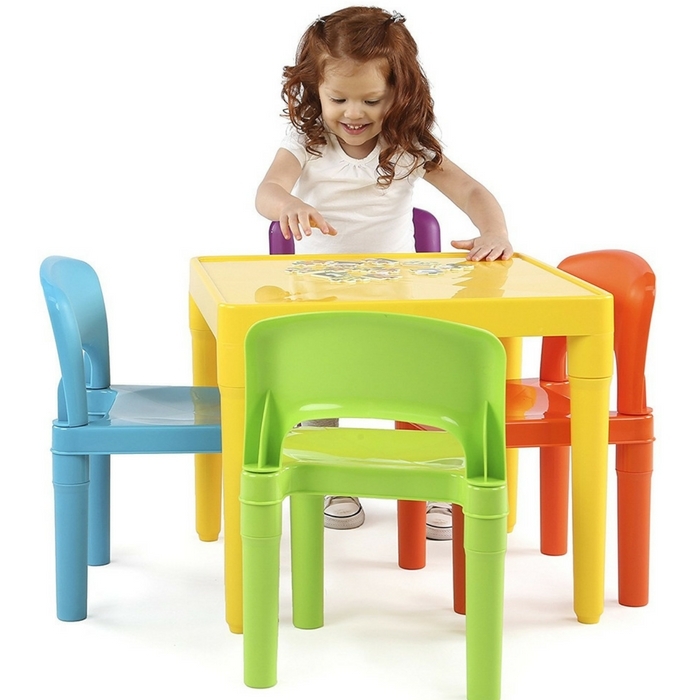 This table and chair set from OxGord is perfect size for toddlers to eat, read books, color, do arts and crafts, play board games, and just have fun! It is made durable and easy to assemble with snap-together components! Giving your little one a table and chair set at their size gives them a sense of control and helps them learn independence. Walmart is currently offering OxGord Kids Table And 4 Chairs Set for just $29.95 down from $49.99 PLUS FREE shipping! DHP Parsons End Table Just $15! Down From $40! Limited Time Only!